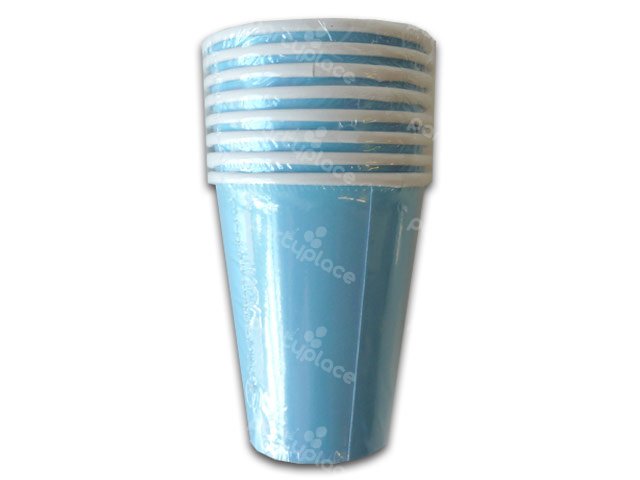 Our range of light blue (baby blue) party tableware is great for a boys 1st birthday party, ocean themed or nautical parties & under the sea parties. 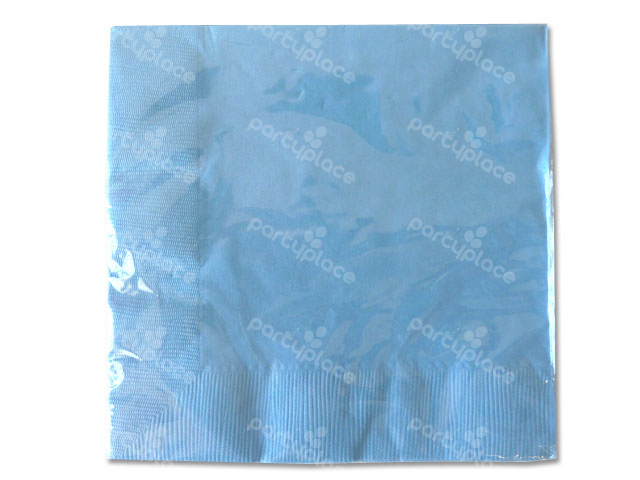 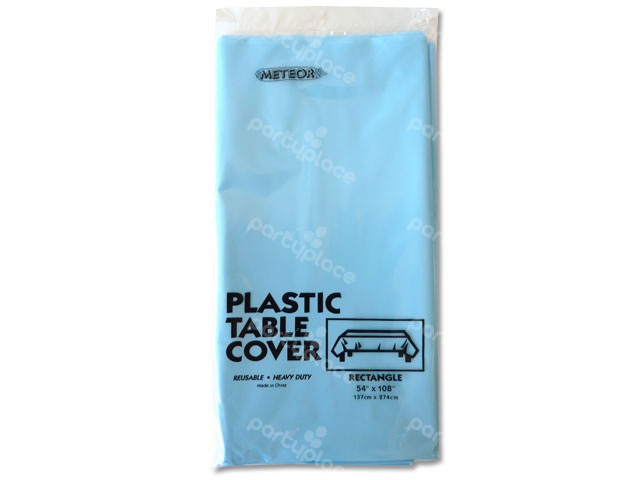 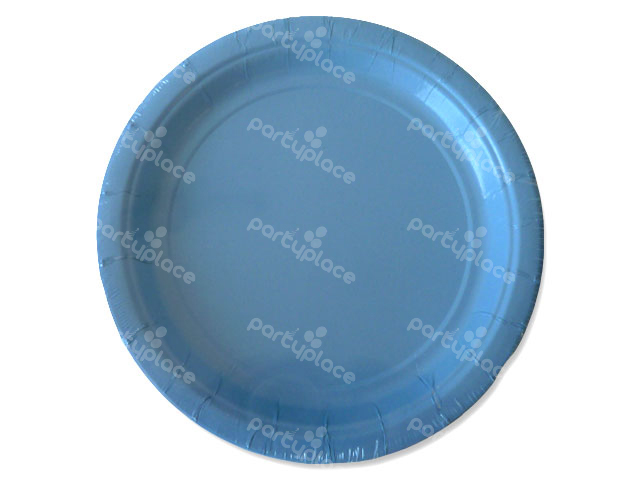 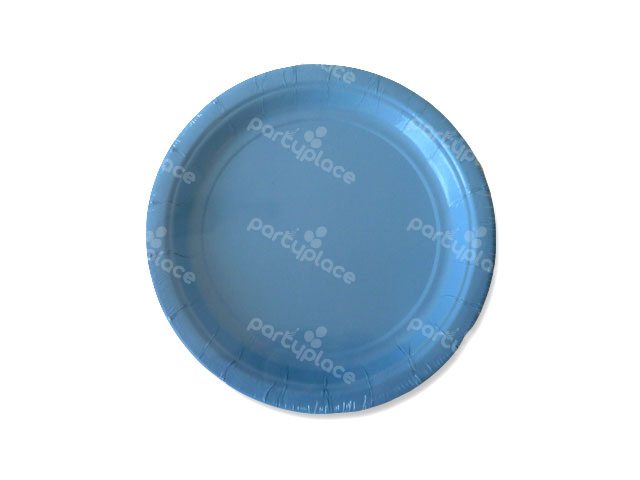 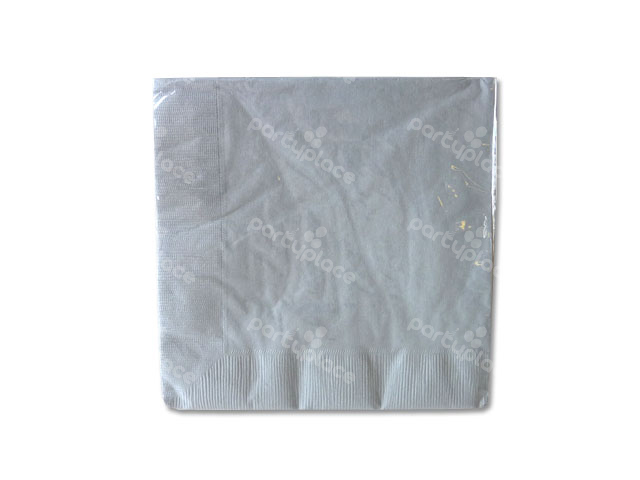 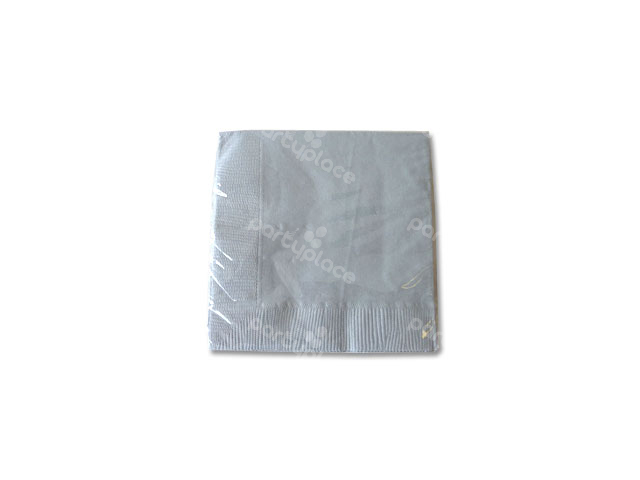 We carry light blue plastic table covers (rectangular & round), light blue dessert plates, light blue lunch plates, light blue beverage napkins, light blue luncheon napkins, light blue dinner napkins and light blue cups. Mix and match or alternate with another colour to fit your theme! Our range of baby pink (light pink) party tableware is great for a girls 1st birthday party, ballerina or tutu party, fairy parties, cupcake parties, & butterfly party. 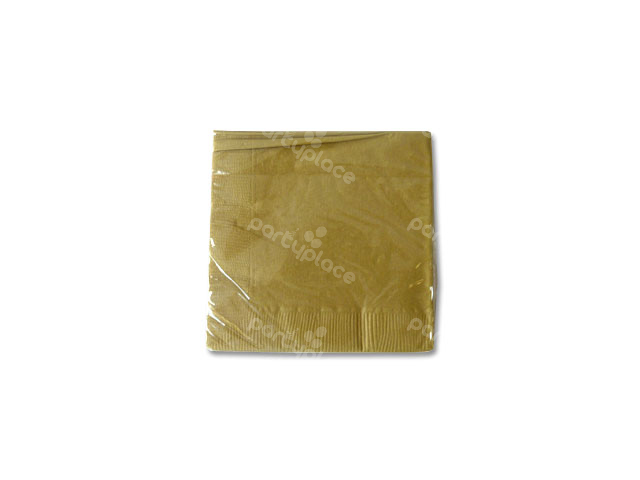 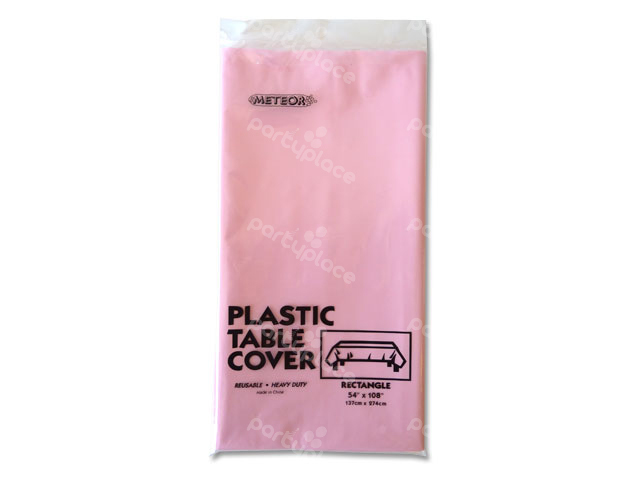 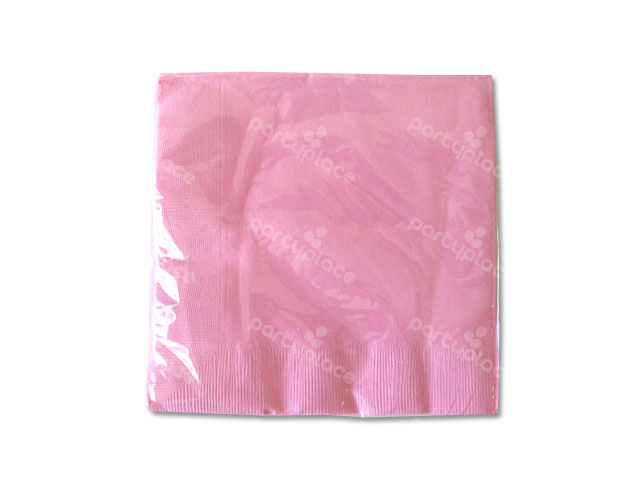 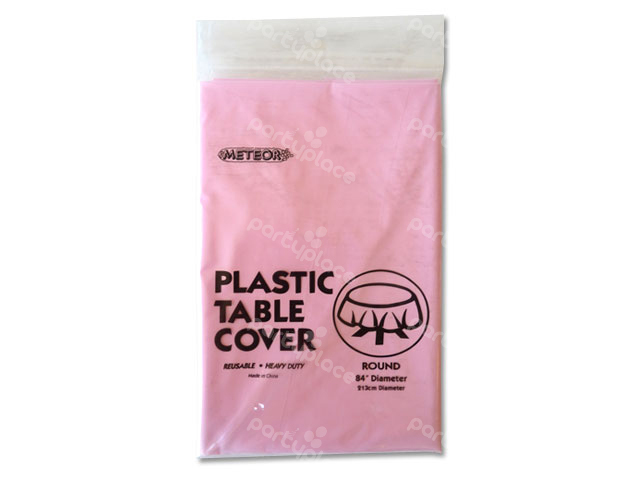 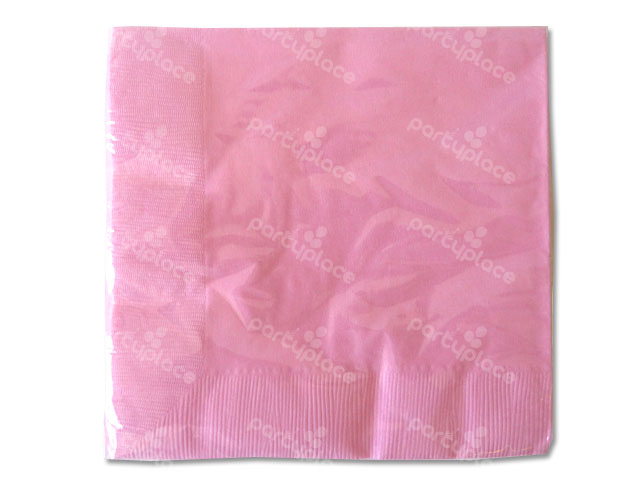 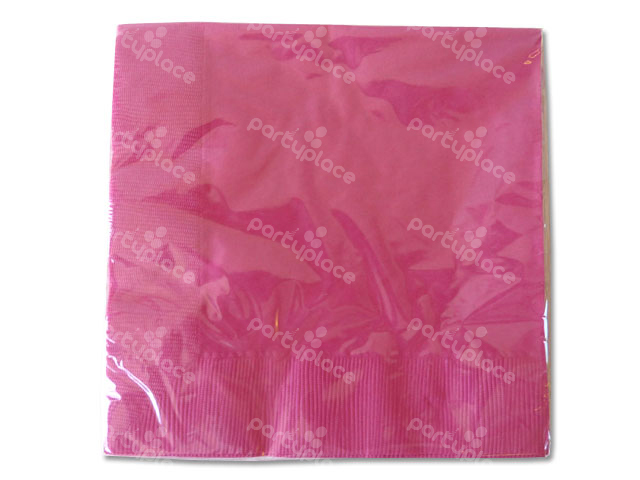 We carry baby pink plastic table covers (rectangular & round), baby pink dessert plates, baby pink lunch plates, baby pink beverage napkins, baby pink luncheon napkins, baby pink dinner napkins and baby pink cups. Mix and match other colours to fit your theme! Our range of sapphire blue party tableware is great for a boys 1st birthday party, ocean themed or nautical parties & under the sea parties. 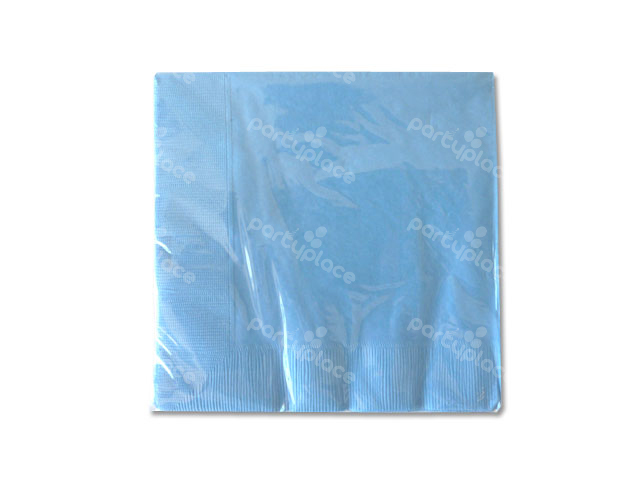 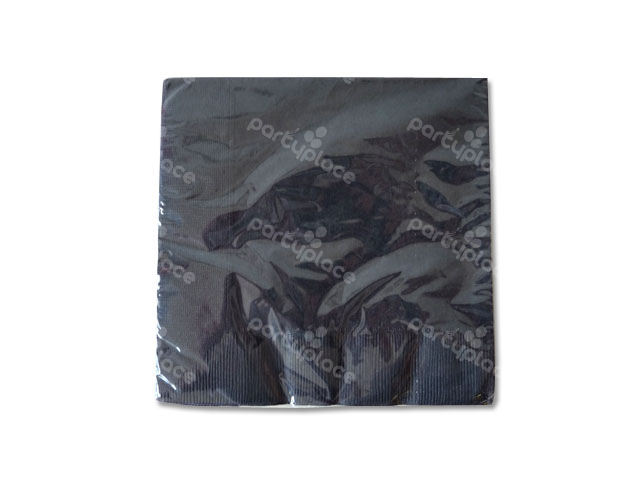 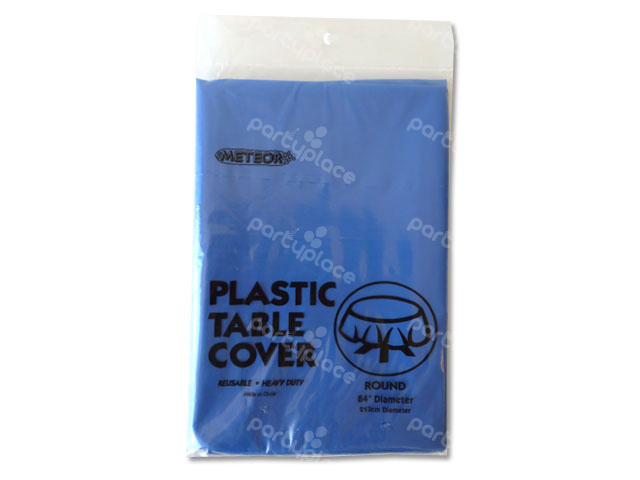 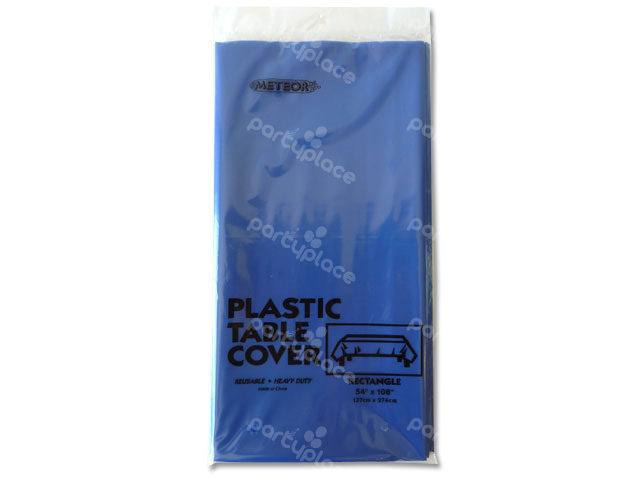 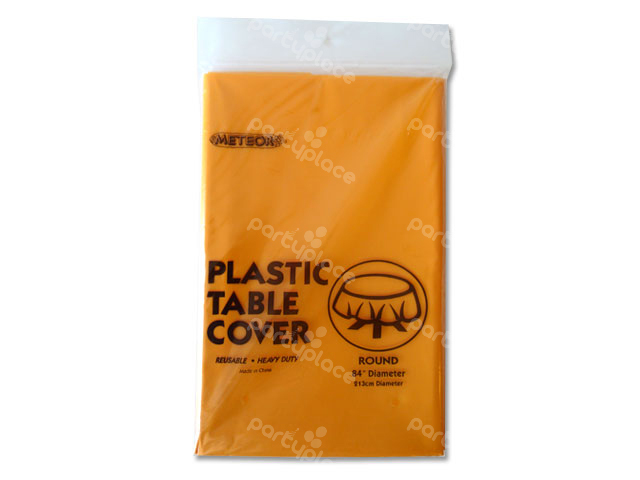 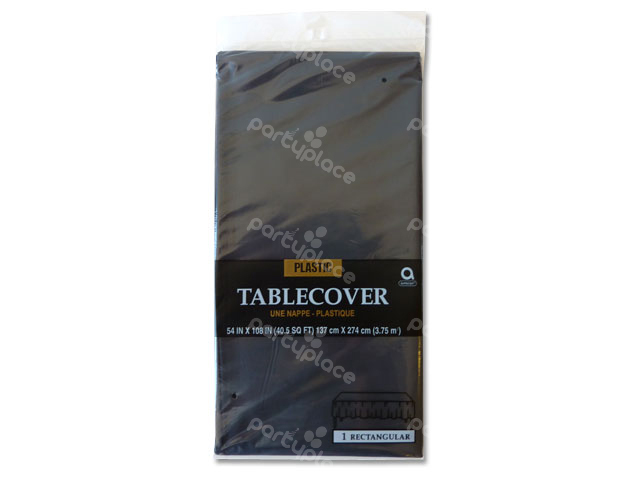 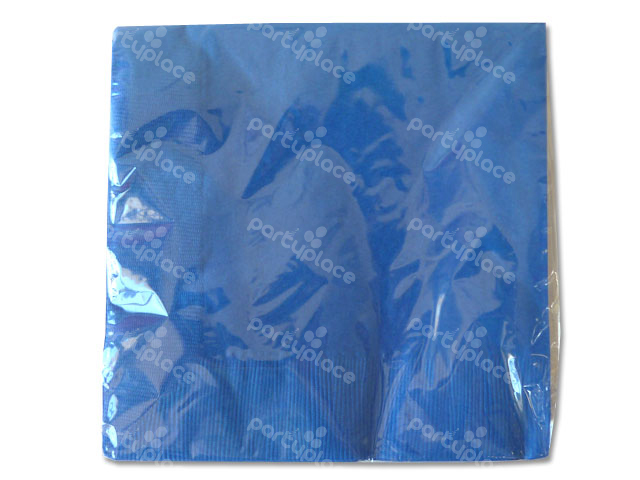 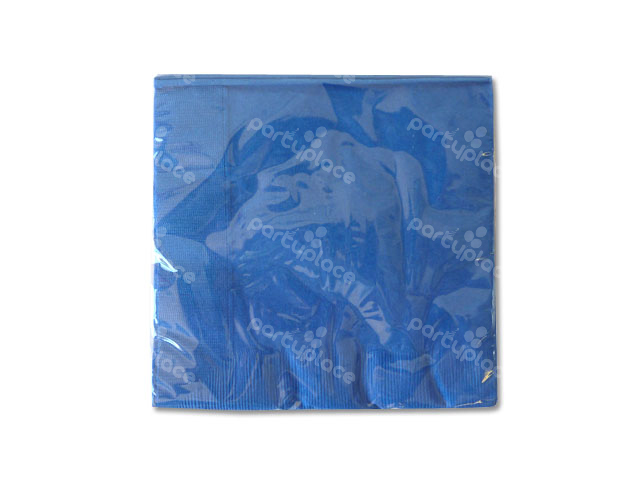 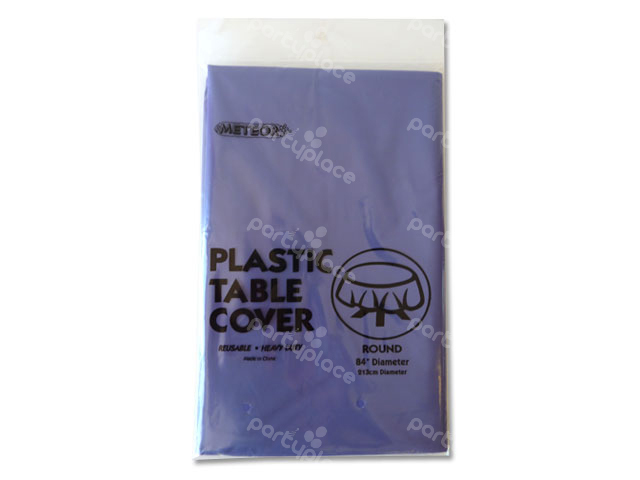 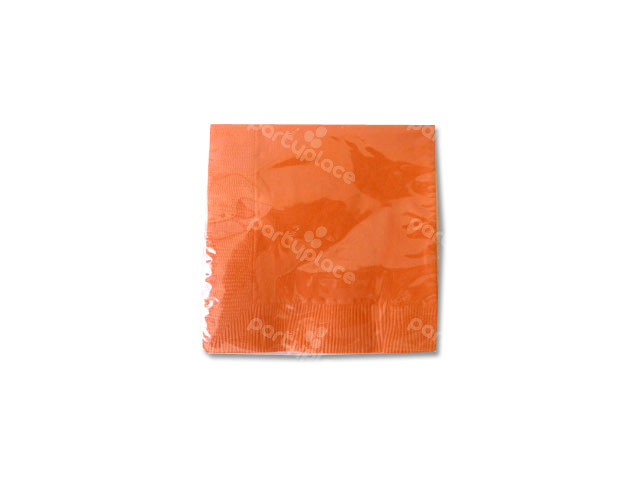 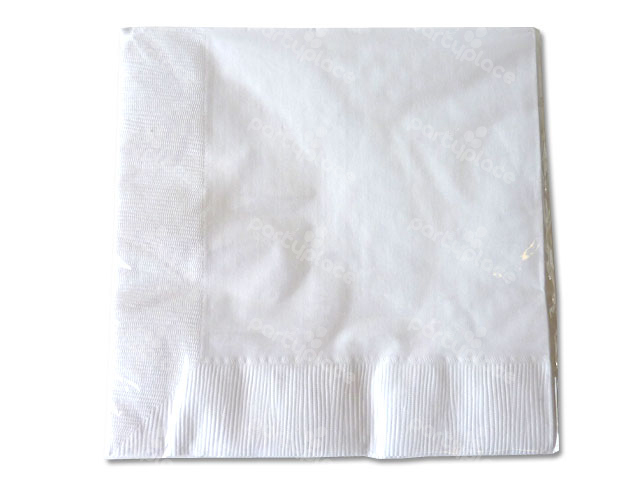 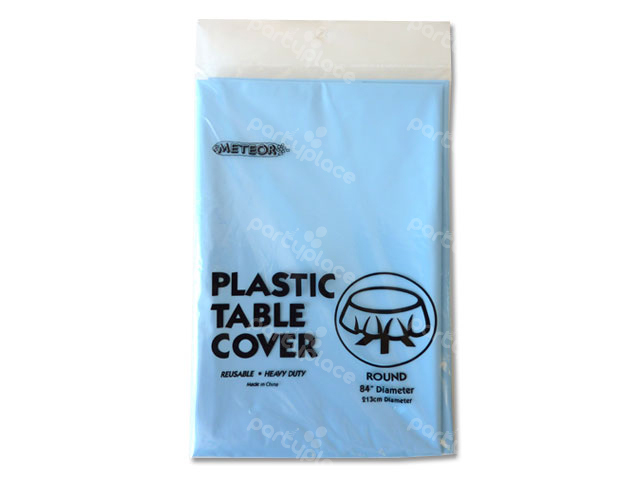 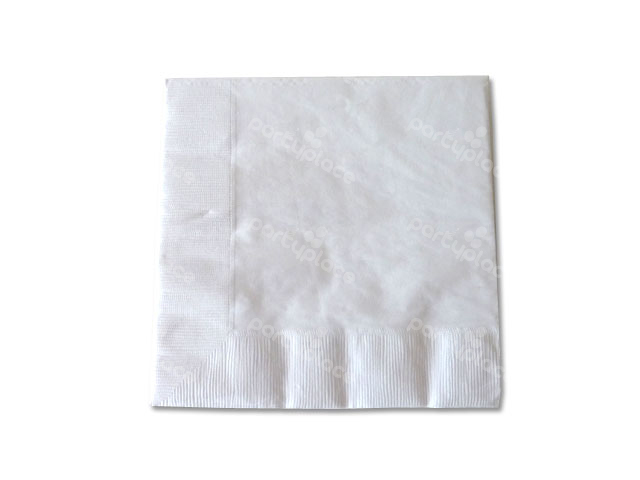 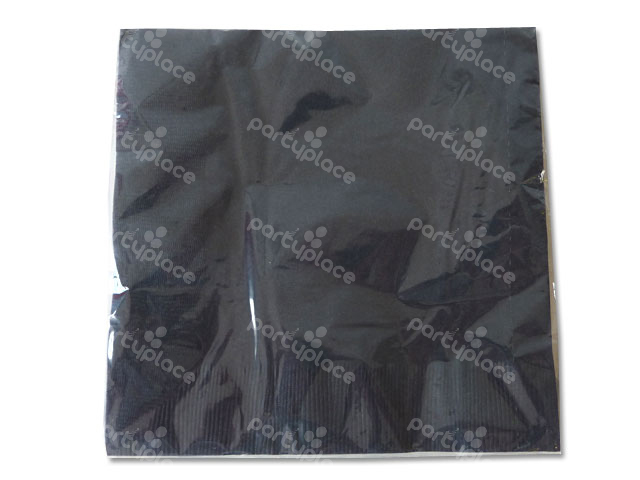 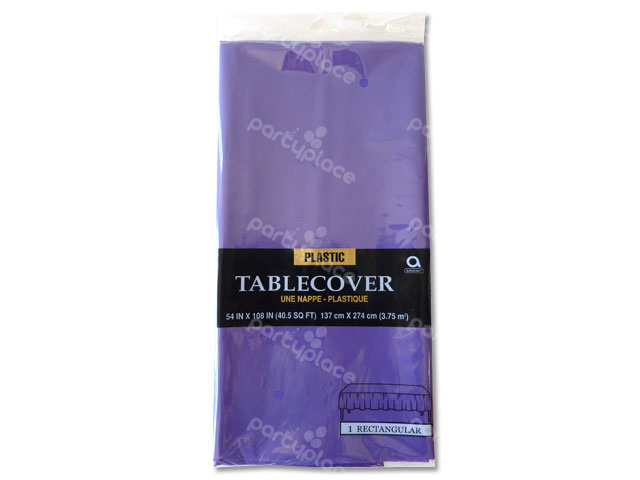 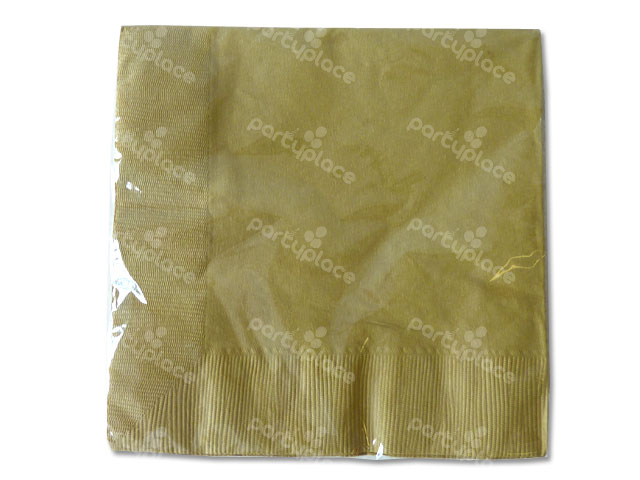 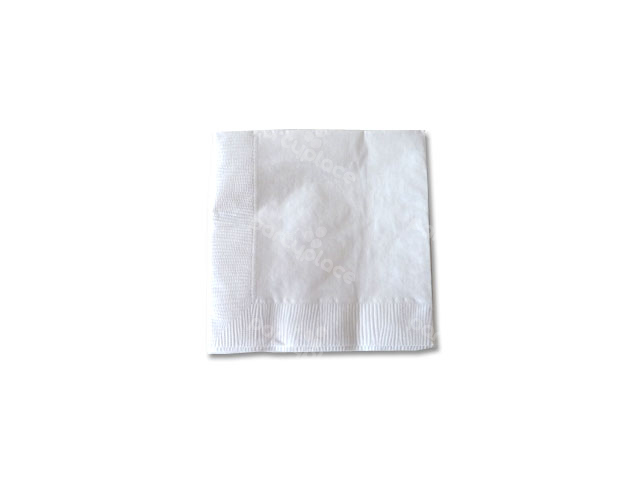 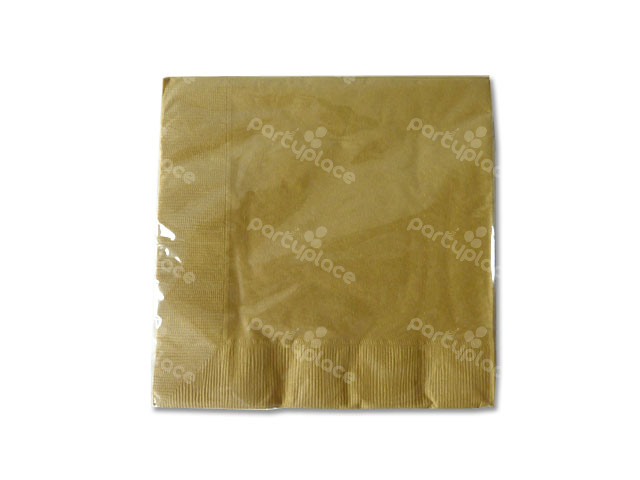 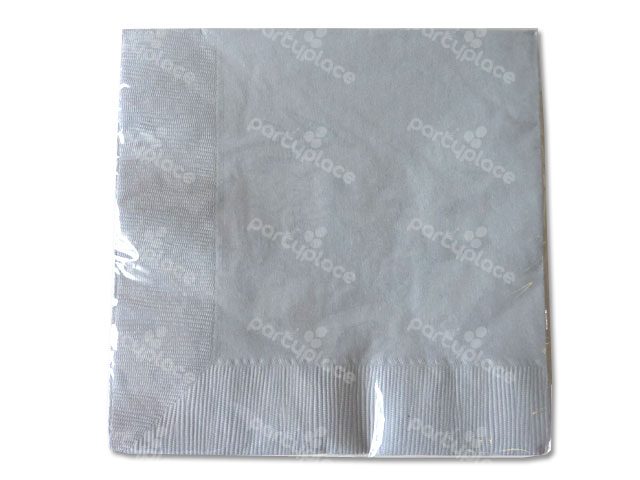 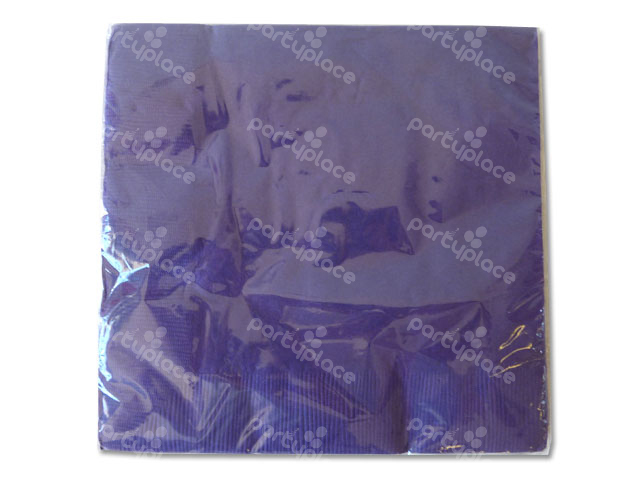 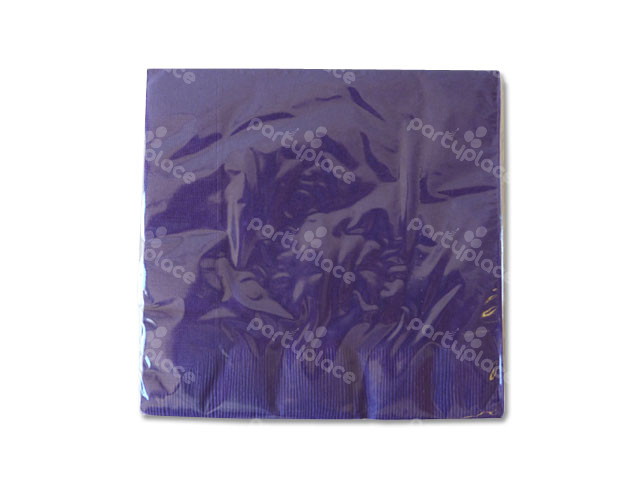 We carry sapphire blue plastic table covers (rectangular & round), sapphire blue dessert plates, sapphire blue lunch plates, sapphire blue beverage napkins, sapphire blue luncheon napkins, sapphire blue dinner napkins and sapphire blue cups. Our range of emerald green party tableware is great for a army party, dinosaur party, jungle parties & garden parties. 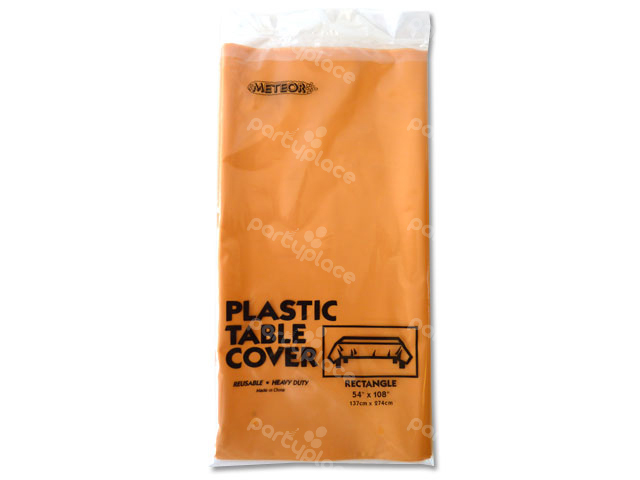 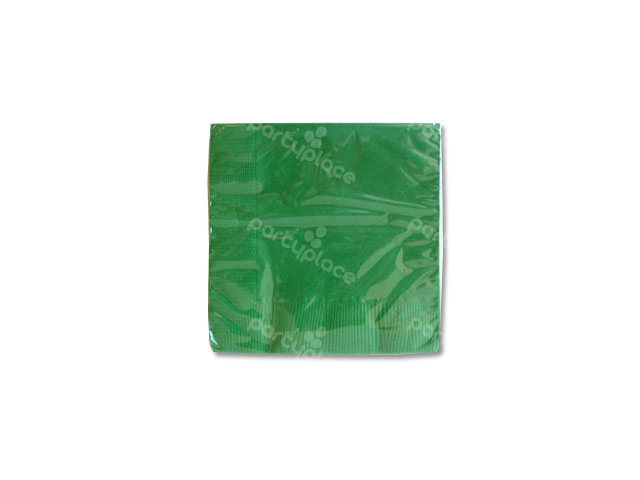 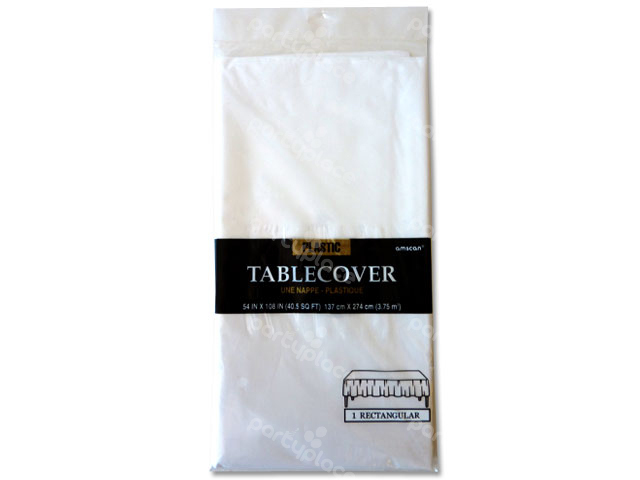 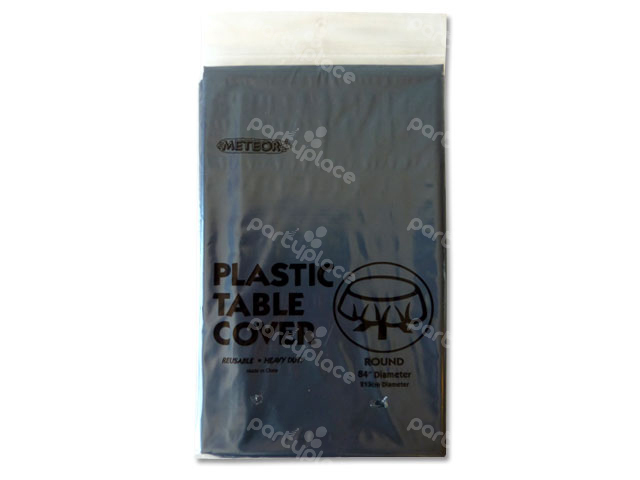 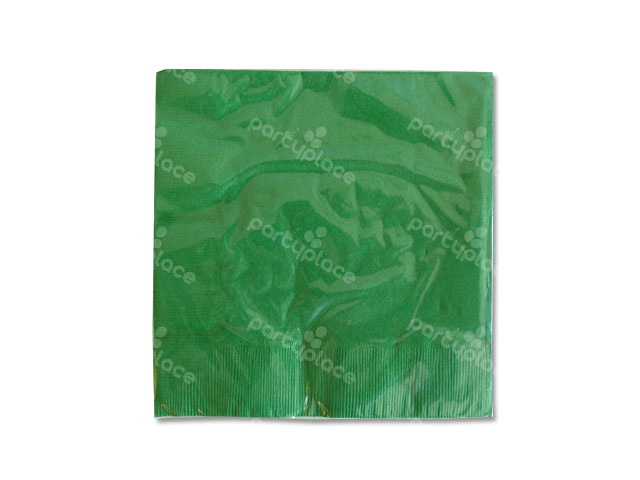 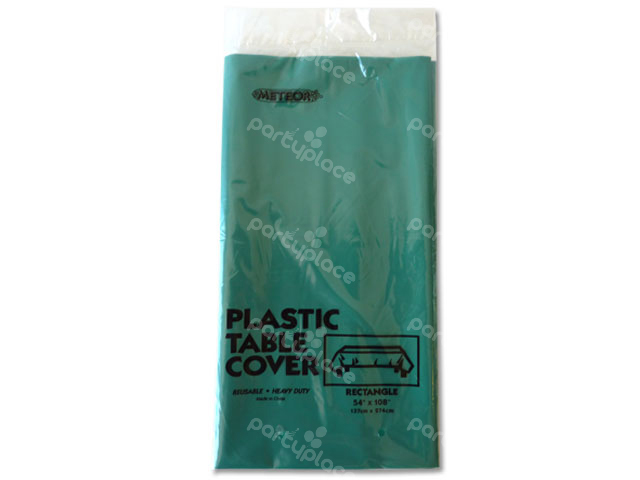 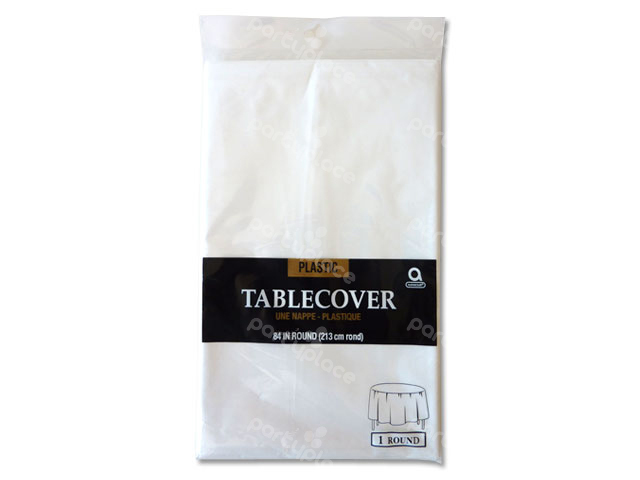 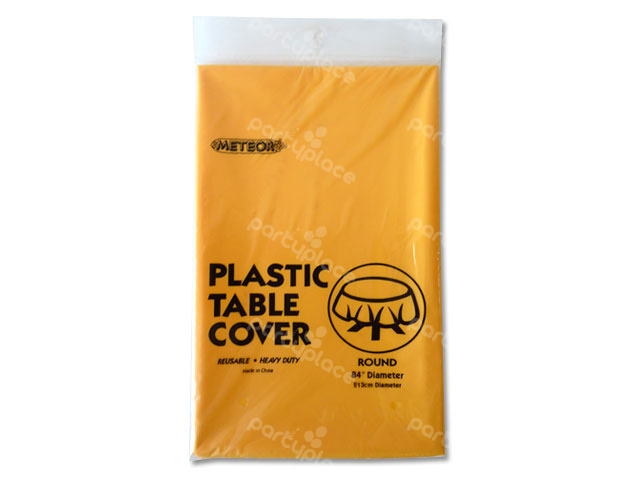 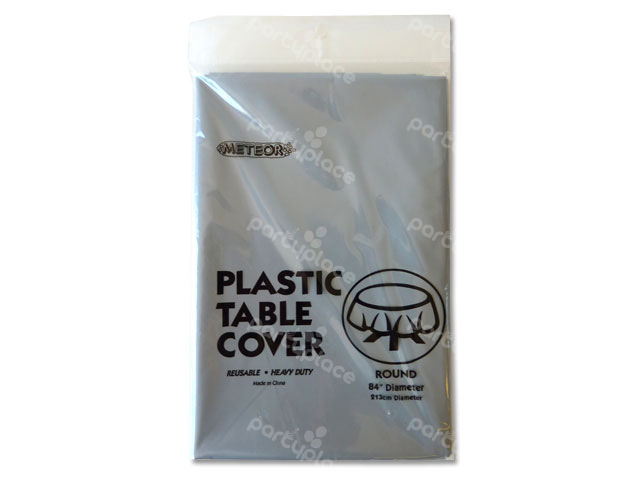 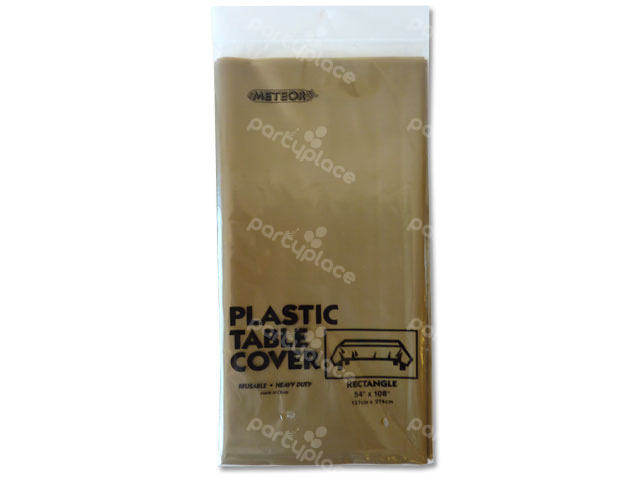 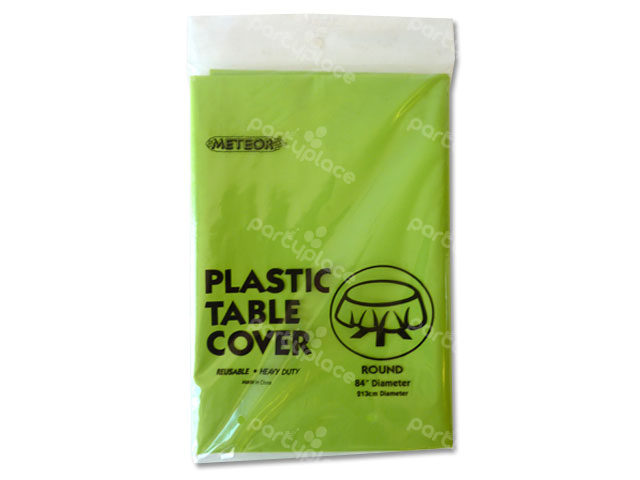 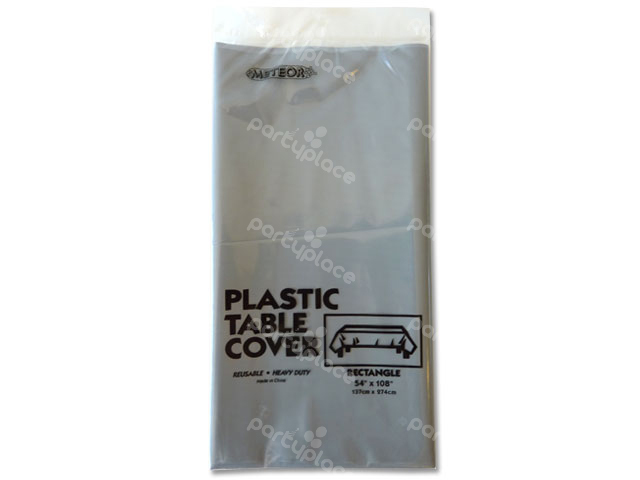 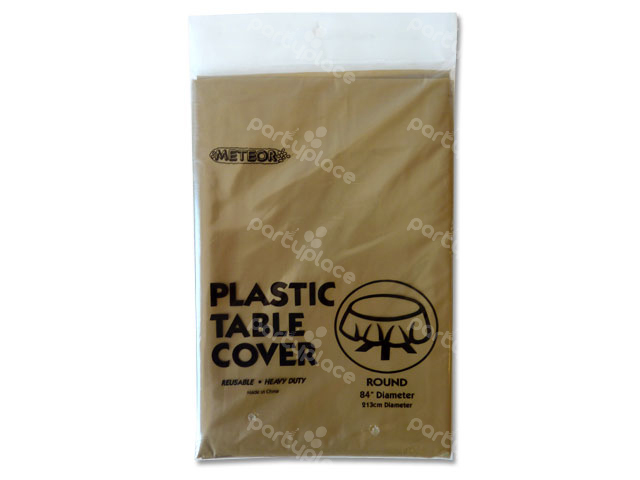 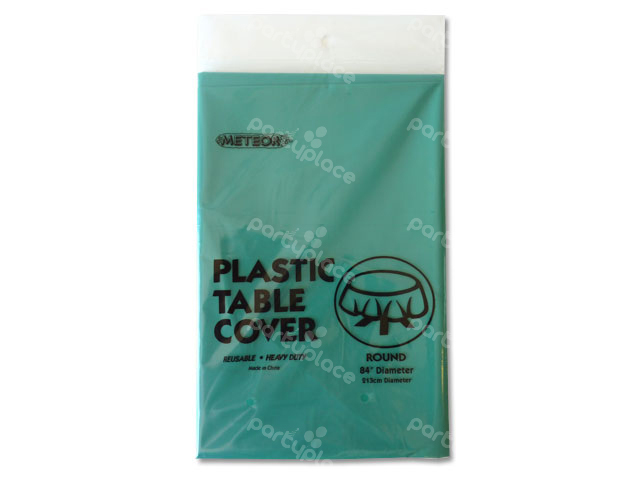 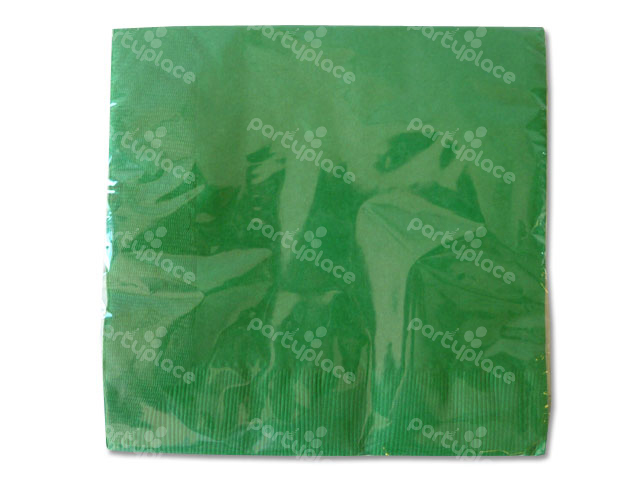 We carry emerald green plastic table covers (rectangular & round), emerald green dessert plates, emerald green lunch plates, emerald green beverage napkins, emerald green luncheon napkins, emerald green dinner napkins and emerald green cups. 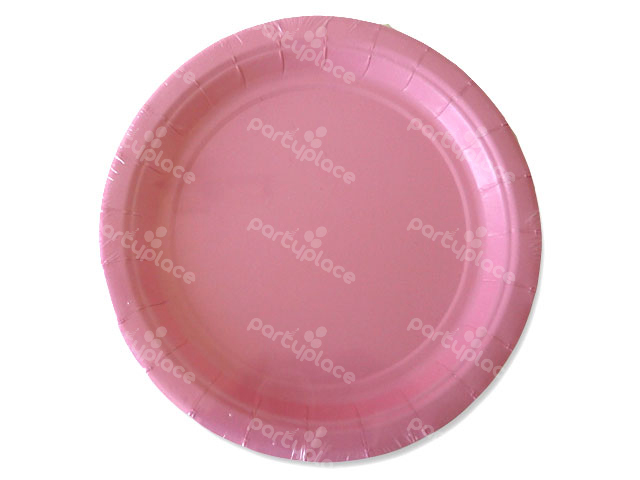 Mix and match other colours to fit your theme! Our range of hot pink (bright pink) party tableware is great for a girls 1st birthday party, ballerina or tutu party, fairy parties, cupcake parties, & butterfly party. 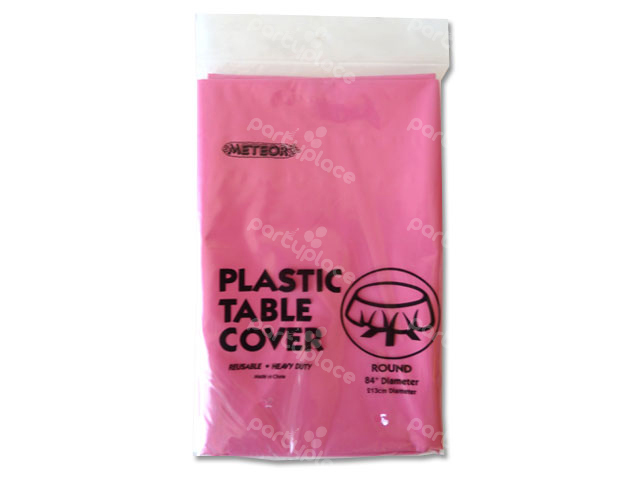 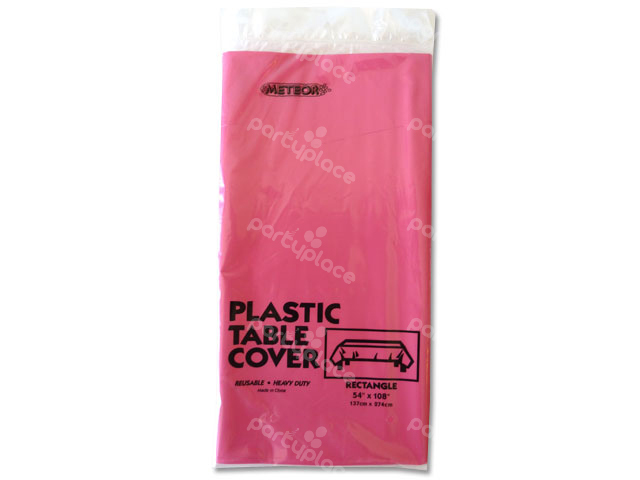 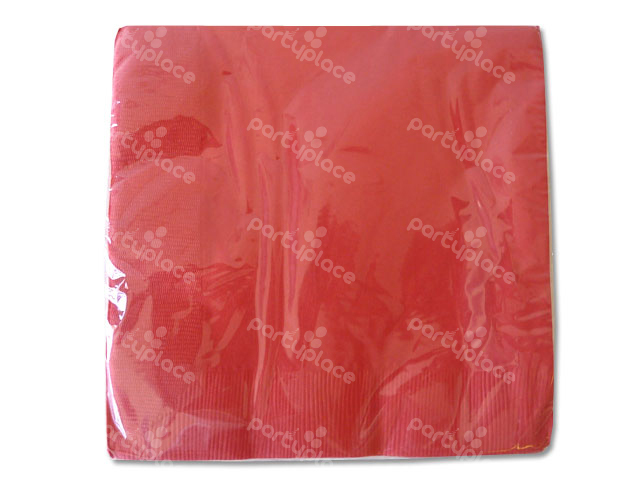 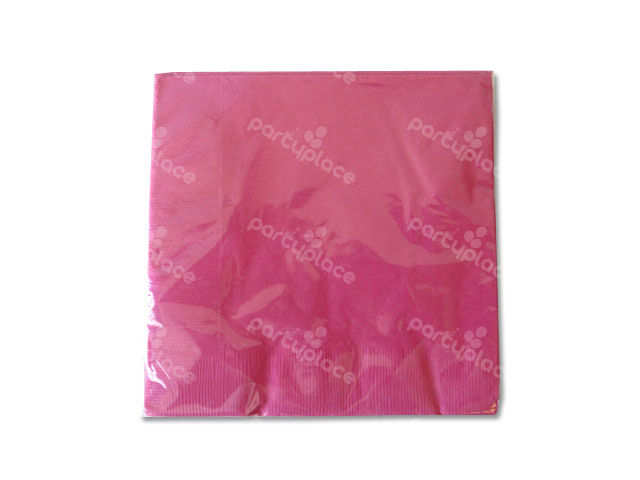 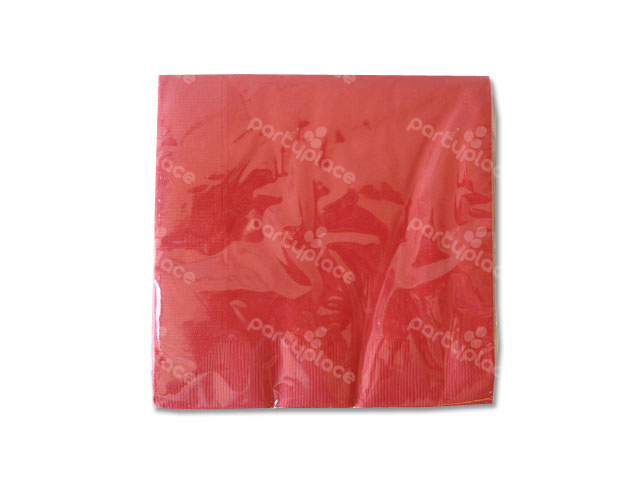 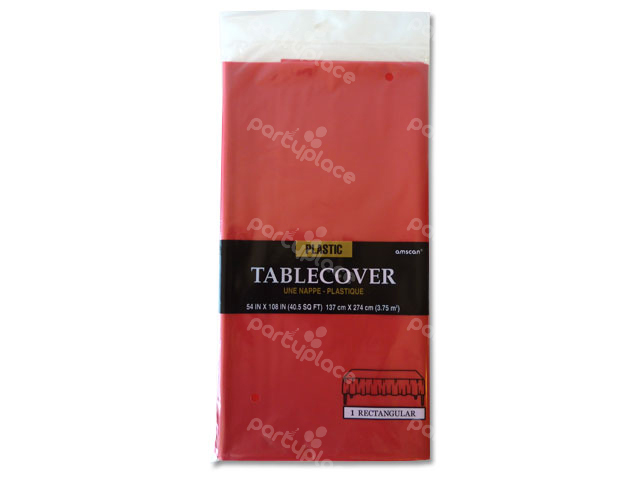 We carry hot pink plastic table covers (rectangular & round), hot pink dessert plates, hot pink lunch plates, hot pink beverage napkins, hot pink luncheon napkins, hot pink dinner napkins and hot pink cups. Mix and match other colours to fit your theme! Our range of lime green party tableware is great for a army party, dinosaur party, jungle parties & garden parties. 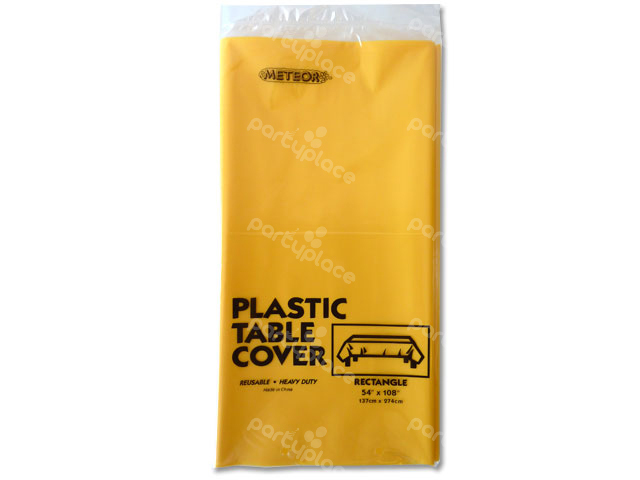 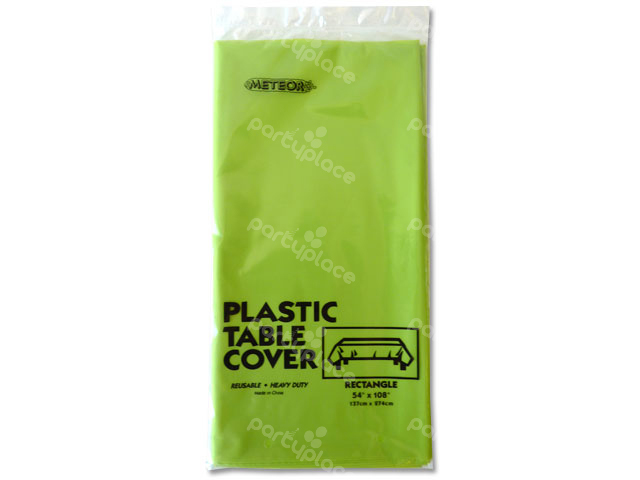 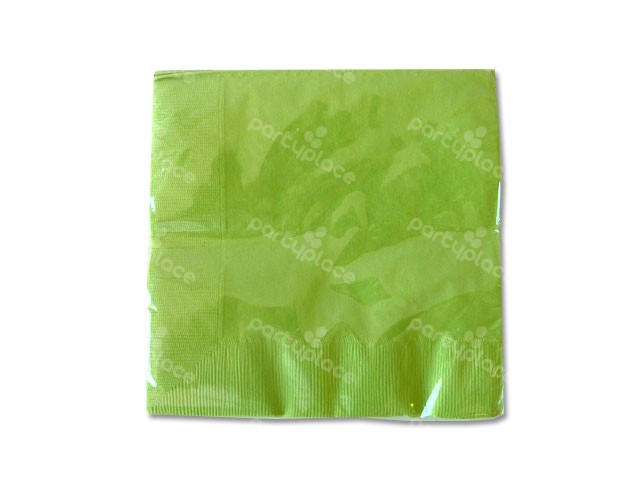 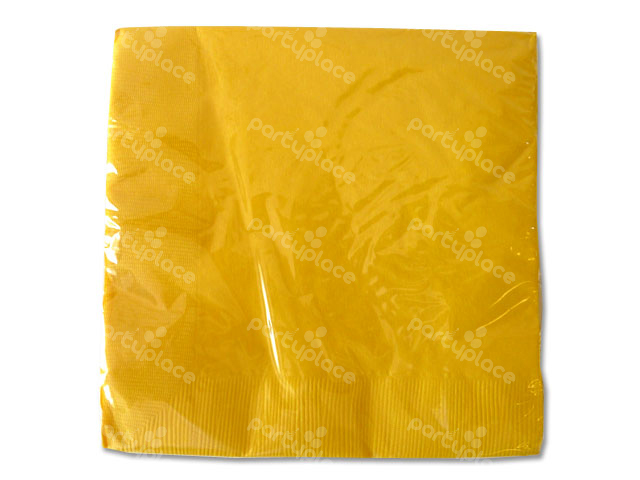 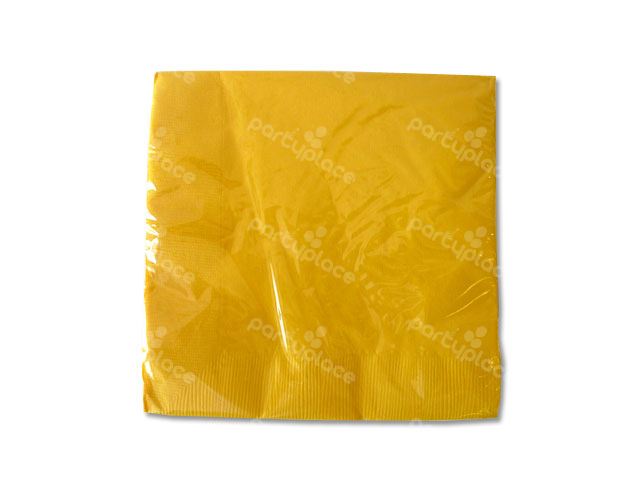 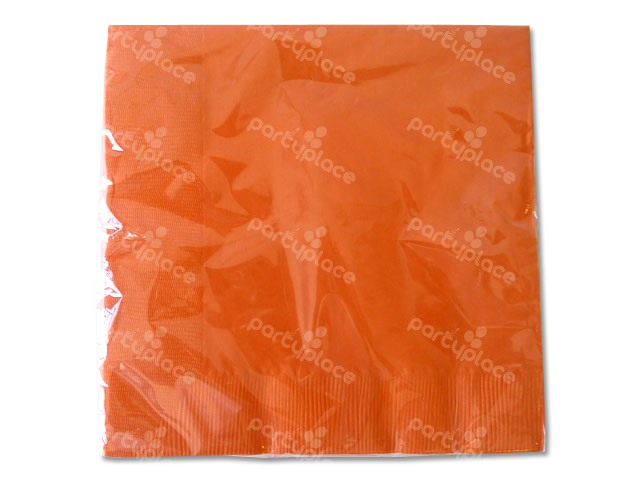 We carry lime green plastic table covers (rectangular & round), lime green dessert plates, lime green lunch plates, lime green beverage napkins, lime green luncheon napkins, lime green dinner napkins and lime green cups. Mix and match other colours to fit your theme!